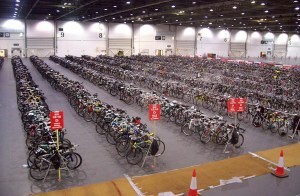 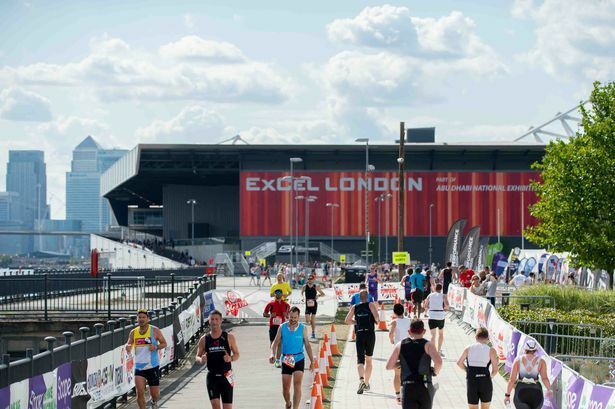 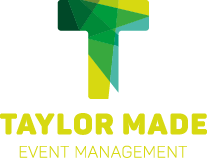 Taking place in London’s Excel exhibition centre, Taylor Made Event Management managed all aspects of the venue operations and production of the London Triathlon, one of the world’s largest triathlon events for a 3-year period from 2007 – 2009. We provided operations Management, Venue management and Route Management of the worlds largest triathlon participation event, with more than 10,000 amateur athletes across 2 days. We managed the venue relationship with ExCel – one of the UK’s largest exhibition spaces. 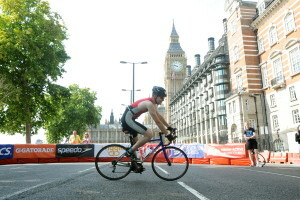 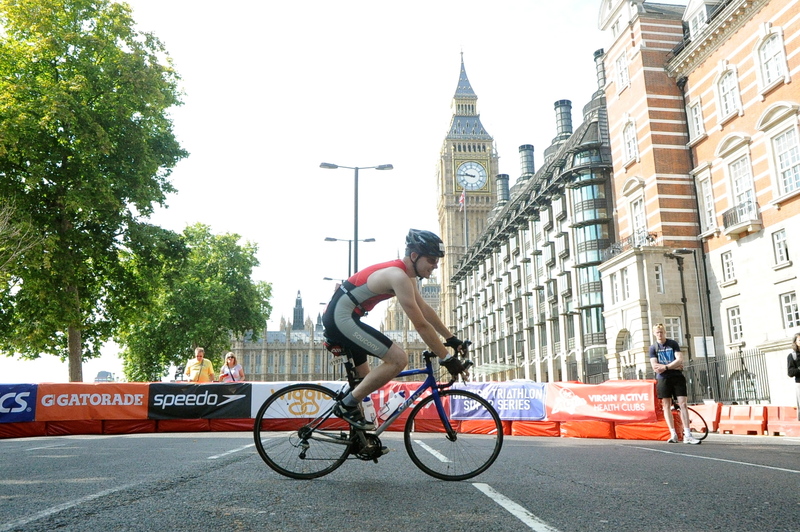 We managed a closed road bike route from Docklands to Westminster in central London.